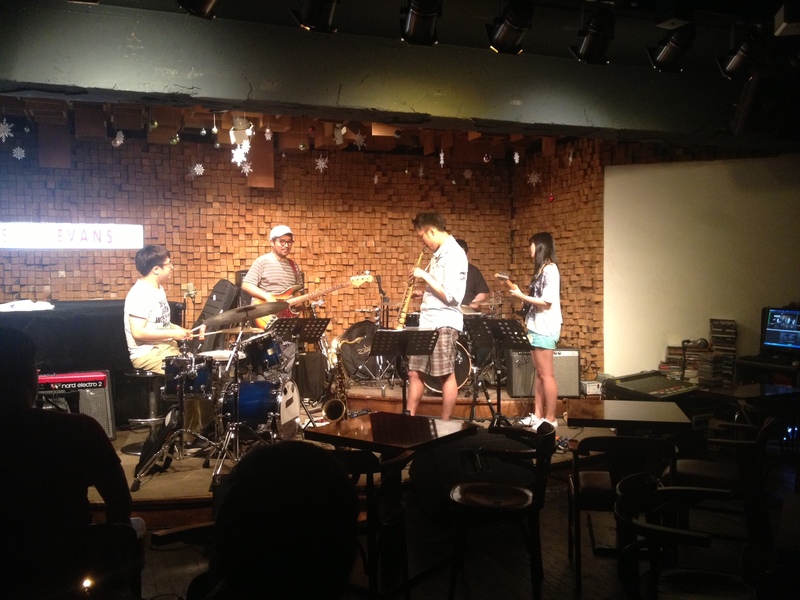 Posted on June 14, 2013, in Korea, Living in Korea and tagged Asia, club evans, jazz, korea, music, seoul, south korea, travel. Bookmark the permalink. Leave a comment.